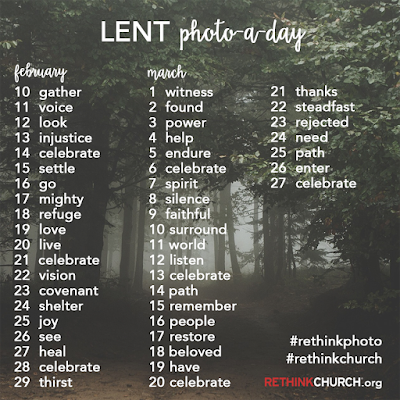 As we begin Lent, we will start a 40-day photo challenge. The purpose of our challenge is two-fold. 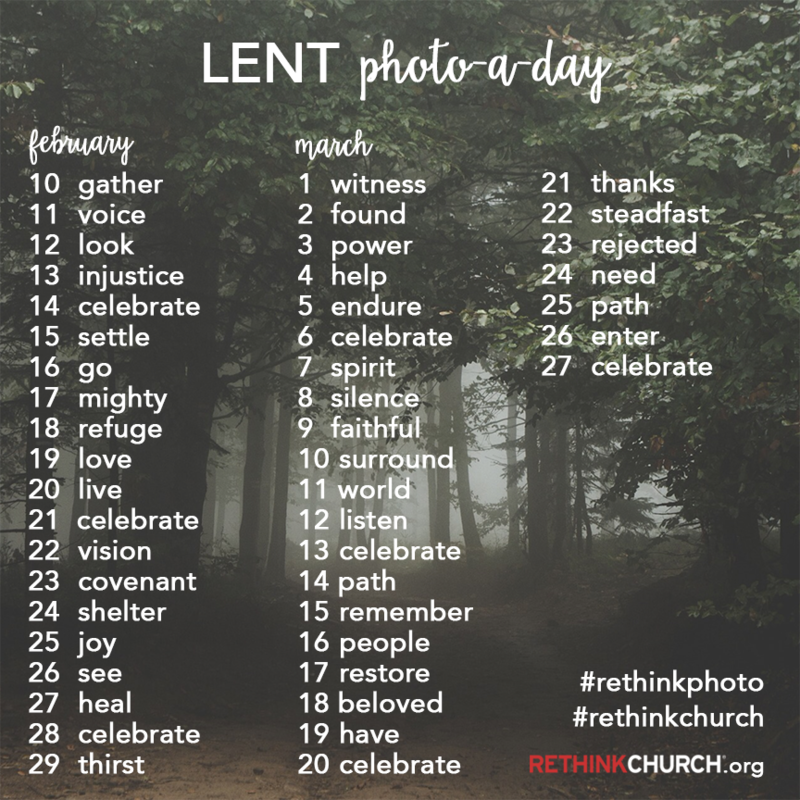 First, as is one of the purposes of Lent, to be more intentional, and to really notice and appreciate our surroundings. The second is to share our ordinary, our every-day lives. I love this challenge, and this list of words, because the word celebrate jumps out at me! As I looked more carefully, 'celebrate' is the word for every Sunday in Lent. I look forward to celebrating the ordinary, and sharing a little more of our lives. The word for today is 'gather'. Today I am celebrating Ash Wednesday in Sogamoso with a visiting group from Minnesota. This is from the Lutheran School in Sogamoso, where I am accompanying a visiting group from Austin, MN. The children gathered, eagerly. P.S. 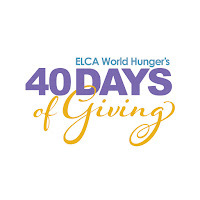 If you are looking for a daily Lenten devotional, I highly recommend using the ELCA resources. There is a Lenten devotion here. 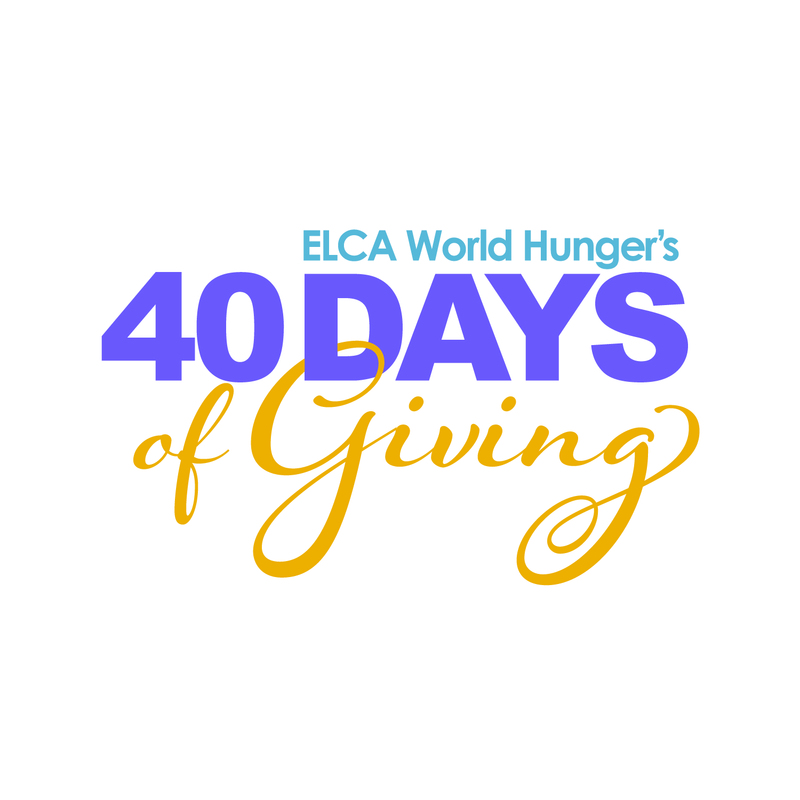 This is a devotional with a daily reflection on ELCA World Hunger, also, if you sign-up, you will notice on March 5, Curtis is the author! Also, a specific Colombia table tent/meal idea here.